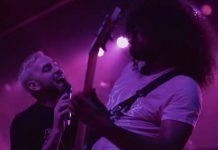 It’s impossible for anyone invested in our scene not to be affected by this news. Yesterday, as stories began to break about the tragic passing of genre-defying artist Lil Peep (real name Gustav Åhr) at the age of just 21, you could feel the scene being hit by a punch to the gut. And in a year where we’ve already lost Chester Bennington, Tom Petty and Chris Cornell, this blow hurts even more. Lil Peep confronted his demons in the most public way possible: The title of his acclaimed debut record, Come Over When You’re Sober, Pt. 1, released this year, says it all. Substance abuse was a regular theme of the New York native’s music, and yet, despite the despair that appeared to blight his life, Lil Peep’s light was shining brighter than most in 2017’s alternative scene. I wasn’t present when he recently visited the AP offices, but before his death was announced, I’d heard stories from several colleagues about how warm and engaging his presence was, and that’s something I’ve seen echoed across social media over the last day. His live performances also demonstrated the joy Peep was able to conjure in those around him: The happiness, the screams and the adoration of his fans is testament to a special talent, and few fan movements of recent years have felt as revolutionary and game-changing as those who followed Lil Peep and his peers in the emo-rap scene. 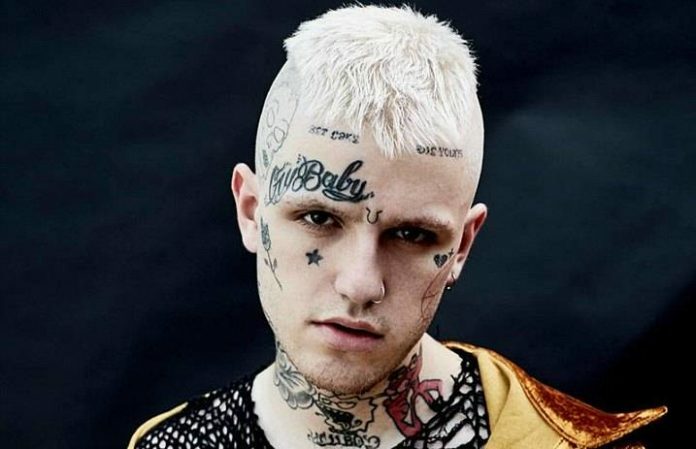 The overarching emotion those who loved Lil Peep will be feeling today is one of sadness, and rightly so. But perhaps some solace can be found in a reflection on the drastic impact his music had on alternative culture in such a short space of time: Before Lil Peep rose to prominence, emo-rap arguably wasn’t even a thing, and that speaks volumes about his creativity. Few of even rock’s most celebrated names can claim to have legitimately founded a genre. 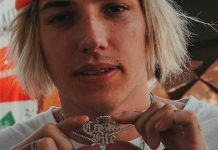 At a time when acts like Enter Shikari, Waterparks and his fellow emo-rappers are changing what it means to be a rock act, Lil Peep was out there with them, challenging perceptions and pushing boundaries. All signs were pointing to a legitimate star in the making; and while his life has been cut short before he could truly reach his potential, Lil Peep’s music will undoubtedly live on. The legacy of his art is already showing itself in the overnight response from the scene to Lil Peep’s passing. 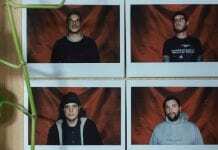 The likes of Fall Out Boy’s Pete Wentz and Issues’ Tyler Carter have paid their respects, the latter praising how the emo-rapper was, “onto something special, and had art of his own to paint the world.” Moreover, Wentz, Carter and others, like Best Coast’s Bethany Cosentino, have reacted to Lil Peep’s death by calling for wider discussion about mental health and substance abuse in the industry. He said that darkness is just the absence of light, and we gotta find ways to let light shine in. We can’t just give up. We can’t just keep letting our loved ones turn to these vices. We gotta be stronger and we gotta be tougher and we got to save people that need to be saved. xanax isn’t cool. drugs aren’t cool. glamorizing addiction isn’t cool. we need to do better. industry people, intervene instead of sitting back and collecting your checks. Now is both a time to mourn and celebrate a life and the artistic gift that life gave us. Everyone will have opinions about an artist as divisive as Lil Peep was, but the coming days and weeks will see family, friends and fans hurting deeply, and I and everyone at AP ask that compassion is shown in the wake of this tragedy. There’s already been an alarming number of distasteful and ignorant comments made online about the nature of Lil Peep’s death, and as a music fan, mental health campaigner and human being, I find this deeply upsetting and troubling. Now is not the time for finger-pointing, trolling and insensitivity. Life is complicated. People live, experience and struggle in unique ways. Look out for friends, family and anyone you see who may be hurting. Music is inherently divisive, but it also has the power to bring us together, as it did for so many of Lil Peep’s fans. Today, let’s show the power of music, and celebrate the love, togetherness and dreams Lil Peep inspired.